橋下徹Show posts in this category. ツイッターShow posts in this category. 維新の会Show posts in this category. 日本維新の会Show posts in this category. 定例会見Show posts in this category. 大阪万博Show posts in this category. 選挙関連Show posts in this category. 大阪市Show posts in this category. 大阪都構想Show posts in this category. 都構想一般Show posts in this category. 関連動画Show posts in this category. 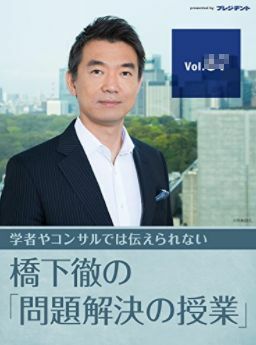 テレビ討論等Show posts in this category. 一から都構想Show posts in this category. 質問回答集Show posts in this category. デマに注意Show posts in this category. ニュースバラエティShow posts in this category. 関連人物Show posts in this category. 池上彰Show posts in this category. 維新の党Show posts in this category. 記事ランキング等Show posts in this category.